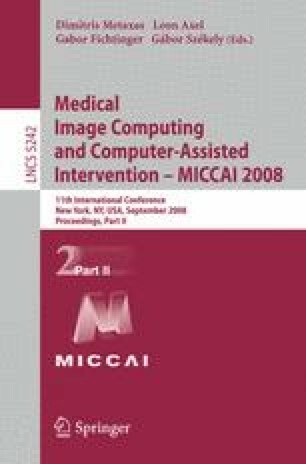 We propose a new methodology for Linear Minimum Mean Square Error (LMMSE) filtering of Diffusion Weighted Imaging (DWI). We consider each voxel as an N-dimensional vector that comprises all the DWI volumes, and then compute the LMMSE estimator for the whole DWI data set jointly, taking into account the underlying tensor model. Our experiments, both with phantom and real data, show that this is a more convenient approach compared to the separate processing of each DWI, that translates to better removal of noise and preservation of structural information. Besides, our model has a simple algebraic formulation which makes the overall computational complexity very close to that of the scalar case, and it does not need multiple samples per DWI.